One of the philosophies I try to live by is to keep my cup full as I juggle between career and being a mother to an energetic, strong-willed 5-year-old boy. Self-care is a huge priority in order to make sure I can give my best to both my family and my work. But sometimes, the gauge slips down without my noticing and I find the tank is in desperate need of a top-up to keep my energy levels healthy and to prevent any plates crashing to the ground. Normally the quick fix is a trip to the gym for a 10-minute soak in the jacuzzi followed by as much time as I can bear in the steam room to lower my cortisol levels; the zen feeling after a steam is pure bliss. But since having a small operation on my foot a few weeks ago, the gym has been a no-go-zone for me. And while it’s been a little frustrating in general it has been fine because I’ve been pacing myself through another busy month and taking care of myself. 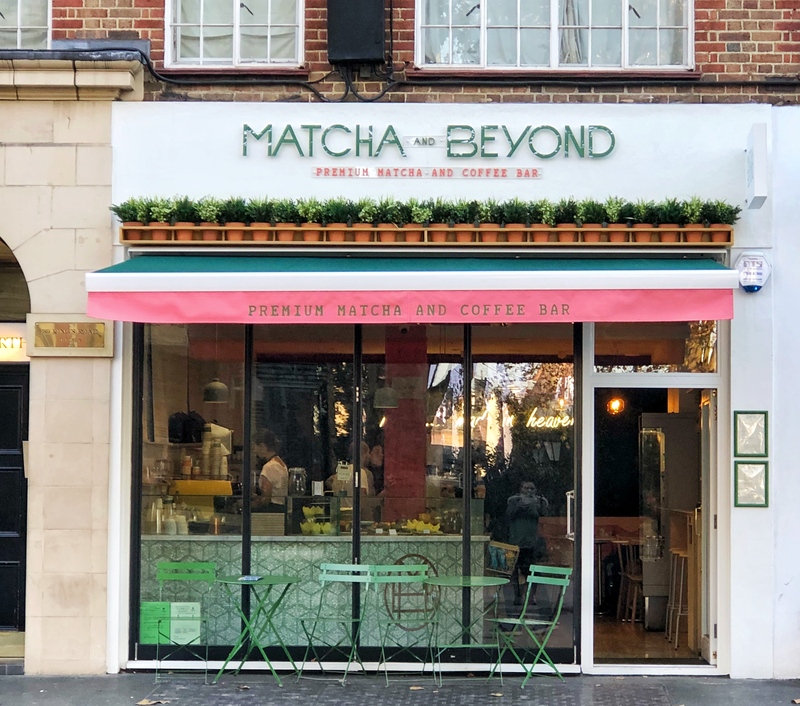 But at the end of last week, ahead of a weekend I knew was going to be non-stop, I felt a strong desire to finally step into Matcha & Beyond for a little self-care. Though I must admit, it wasn’t because of the health benefits related to matcha. 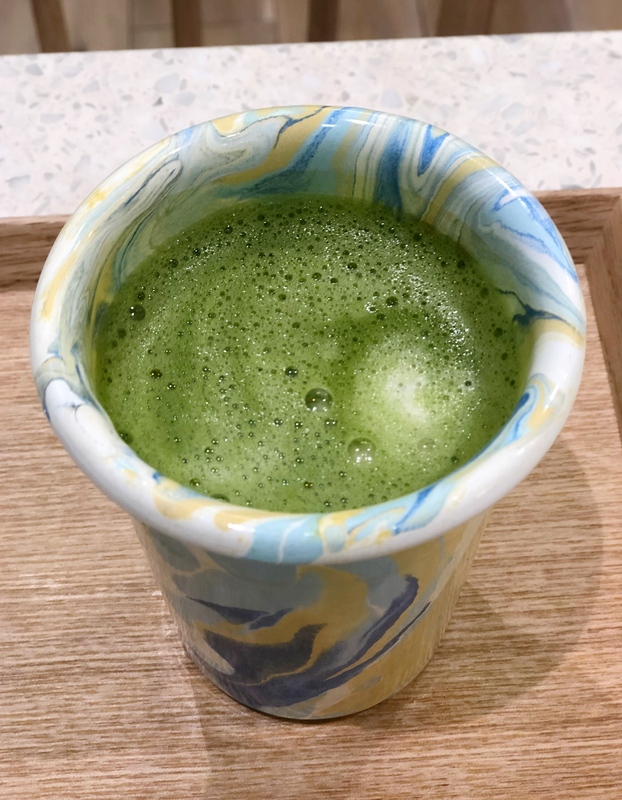 From its high levels of antioxidants, detoxifying, metabolism-boosting, calming, mood enhancing benefits amongst many more, matcha is a feel good powerhouse. No, the real reason I had to step inside was because of their green velvet cake which I saw someone indulging in on Instagram. Yes, the power of social media. 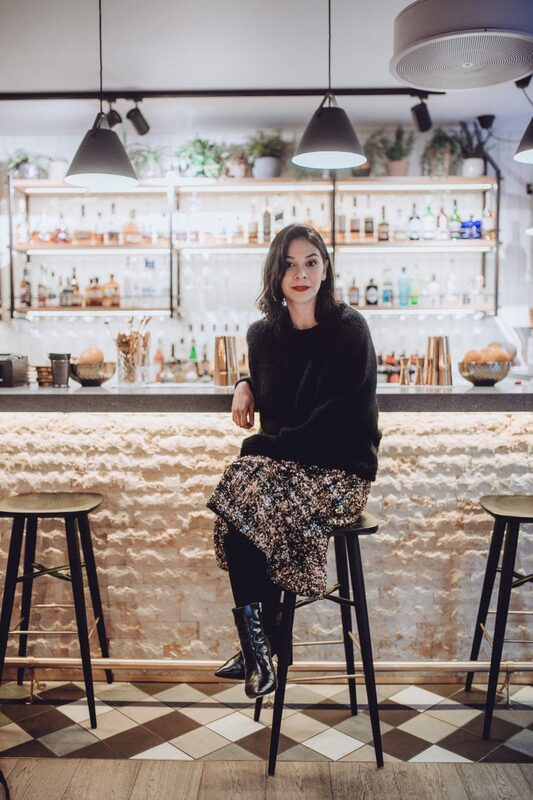 I couldn’t stop thinking about Matcha & Beyond’s green velvet cake until I tried it. And I loved it. I’m not a huge cake eater but when I dive into a treat and it tastes so good, it really is the best thing. 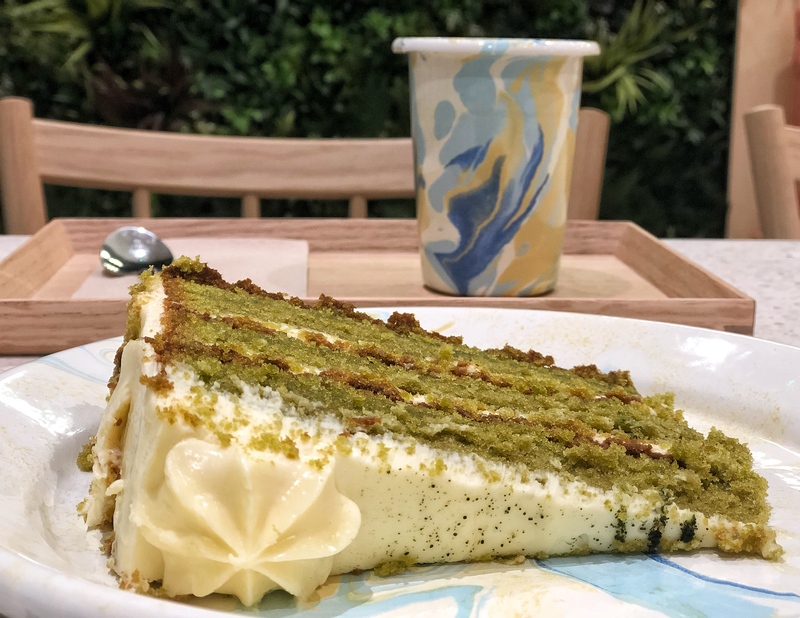 Luckily I should be back in the gym next week but it’s also good to know there’s a slice of cake at Matcha & Beyond with my name on it whenever I feel the need to indulge. And like the first time round, I know I’m going to enjoy every bit of it.